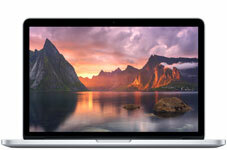 Buy directly from Apple with a student discount. 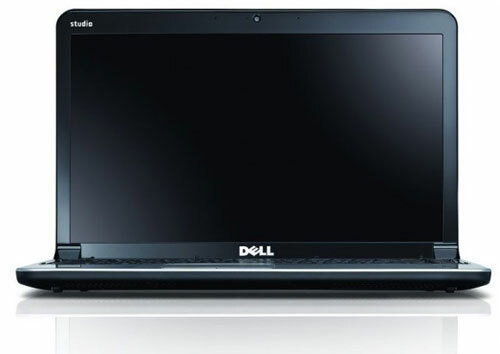 Baylor's special partnership with Dell brings significant discounts to students. Shop at the Bookstore and online. From Consumer Electronics like TVs, to computer parts for repair, GovConnection has it all.